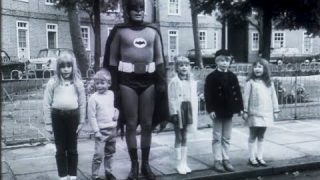 I have added a new trivia webpage, called “Brits on Batman“. It is a list of all the actors/actress’ which have come from the UK, plus where they were born. I thought I was a nice idea as this website is from the UK. 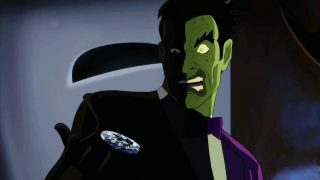 Also, I have updated another villian webpage, this time its Chandell which was played by the famous pianist Liberace.